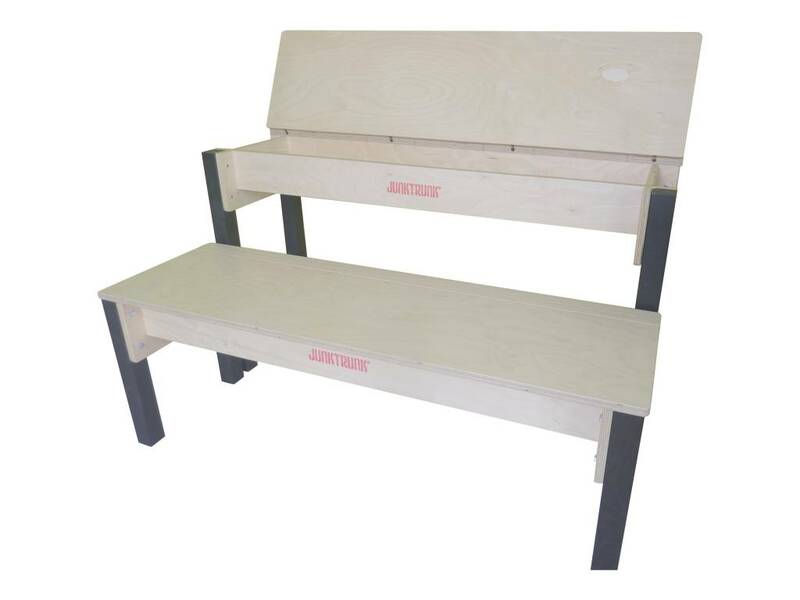 Are you looking for a complete solution that deals highly efficient with the available space? Do not look any further. 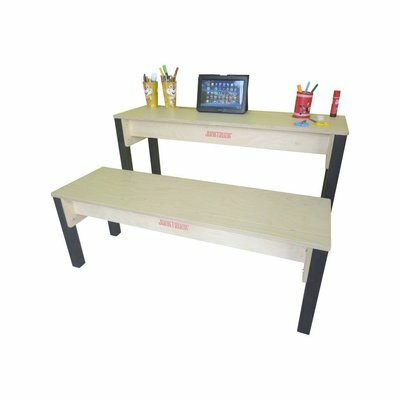 This play desk for kids fits into virtually any compact play area and yet offers continuously space to at least 2 children. And due to the storage unit beneath, everything looks clean and tidy after play time. 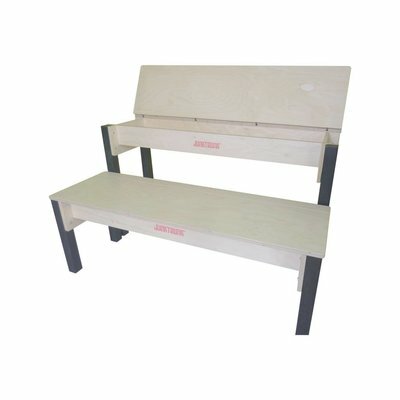 The sturdy bench (without storage unit) is supplied together with the play desk. 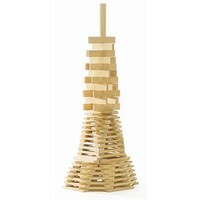 It comes in the same sturdy wooden design. 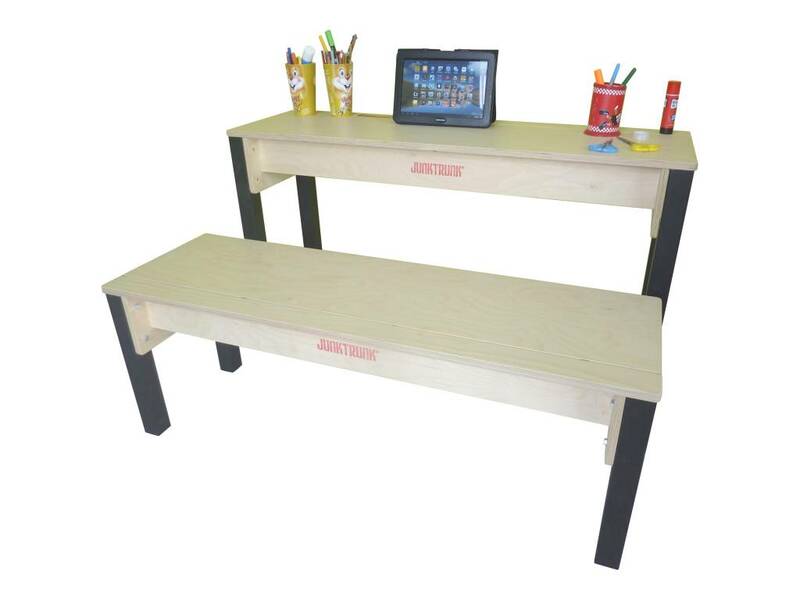 The play desk is supplied with 4 longer legs (to be used for the desk itself) and also 4 shorter legs (so you can always reconfigure the table into an additional bench with storage function). 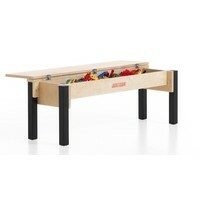 Of course you can equip this play desk for kids with any kind of play and learn materials. Ideal for kids 4 - 12 years old.